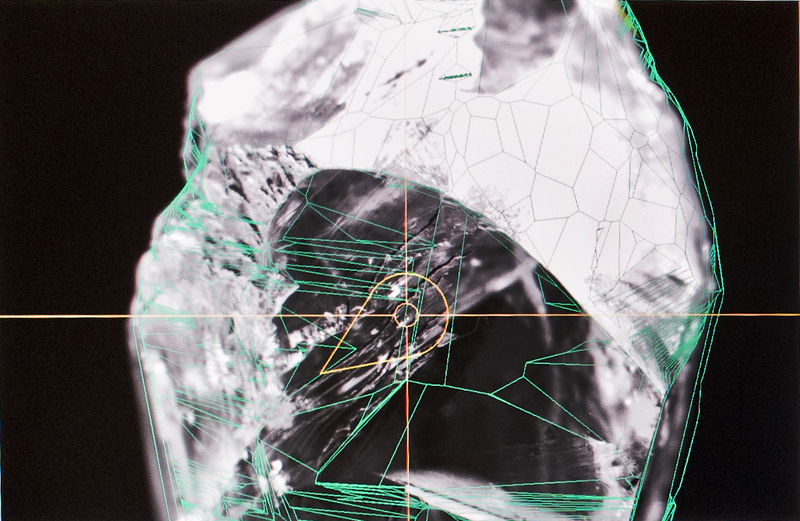 In 1977, the ‘Wetenschappelijk en Technisch OnderzoeksCentrum voor Diamant’ (WTOCD) was founded to assist the Belgium Diamond industry on an academic and technological bases. Its mission is to help the Belgium Diamond Industry and trade to enhance their competitiveness by giving them high technological products and services. WTOCD offers a various spectrum of possibilities from development and scouting to the implementation of new technology, to produce diamonds of top quality.